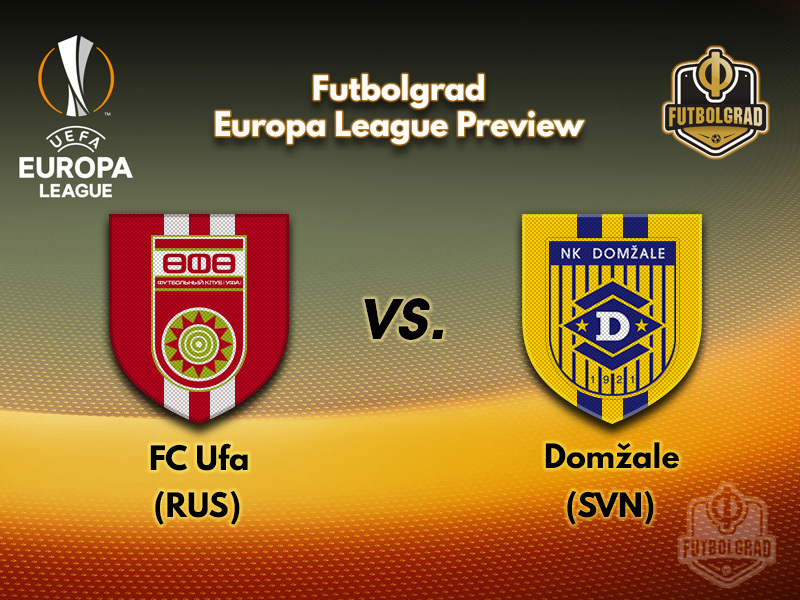 Ufa begin their maiden European adventure this week less than a decade after being formed. The club’s beginnings under the management of Russian legend Andrei Kanchelskis were hectic; over 100 players were initially invited for trials to join the fledgling club, two of whom – Pavel Alikin and Azamat Zaseev – are still in the squad. Now, however, they face the prospect of rubbing shoulders with some of Europe’s biggest names. They will have to do so without the leadership of Sergey Semak, after the former Zenit midfielder returned to St. Petersburg to steady the ship. 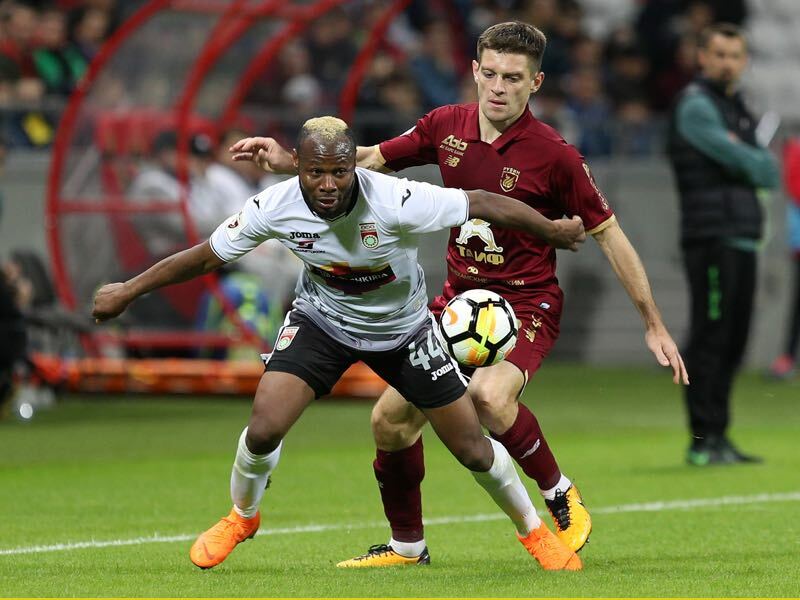 One of their key players over the last few campaigns, Dmitri Stotskiy, has also left to join Krasnodar, with no significant incoming transfers finalised as of yet. On the plus side, Sylvester Igboun has signed a two-year contract extension to remain as the spearhead of the team’s attacking threat. Defensive organisation has been key to Ufa’s success, especially at home. Venturing into European competition is an unknown step for them, so it is highly likely they will take a cautious approach with their usual back five. Sergey Tomarov has been with the club since the beginning, mostly as an assistant or caretaker manager and is likely to have less pressure on his shoulders than a higher-profile name would have had. If he can eke out half of Semak’s cohesiveness from the same squad, there could be more continental visitors arriving soon. NK Domžale may not be a household name, but have enough history of their own to be considered a threat. 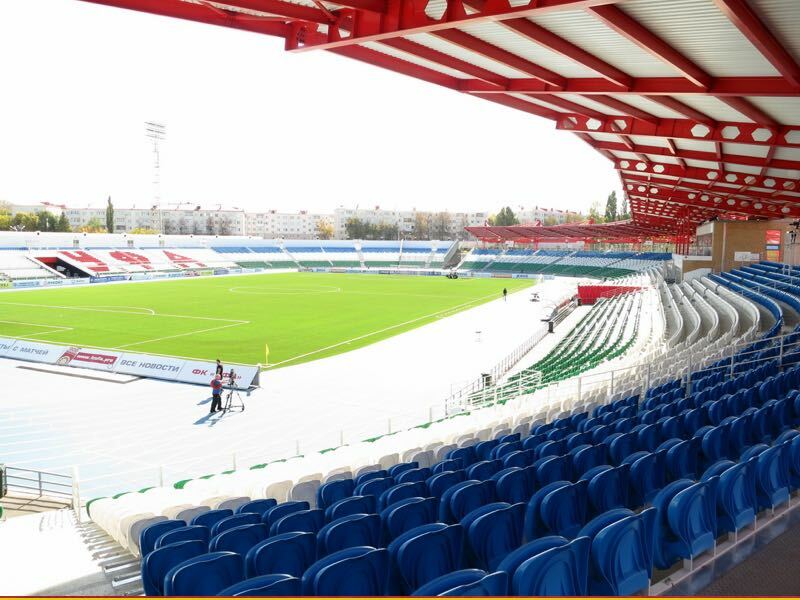 Unlike Ufa, this is far from their first step into Europe; in fact, this is their tenth continental campaign in the last 13 years, and they’ve already successfully negotiated the previous round of qualifying against Bosnian outfit NK Široki Brijeg. Whereas Ufa have been in existence for less than a decade, Domžale are approaching their centenary year in 2020. They were a short distance behind Slovenian powerhouses Maribor and Milan Mandarić-backed NK Olimpija Ljubljana in the Slovenian Prva Liga, and a country mile ahead of the rest. Six consecutive top-four finished in the league have given them a regular taste of European qualifiers, but they’ve never made it to the group stage proper. Last year, though, they pushed Marseille close in the final preliminary round with a 1-1 draw at home. Guided by 35-year-old Simon Rožman – in his third season at the club already – Domžale are not a team of big-name stars. Former Lokomotiv Moscow playmaker Senijad Ibričić is the creative hub with 40 Bosnian caps and experience in seven different countries. He was only outscored in the league last year by Lovro Bizjak and will remain a major threat to Ufa. 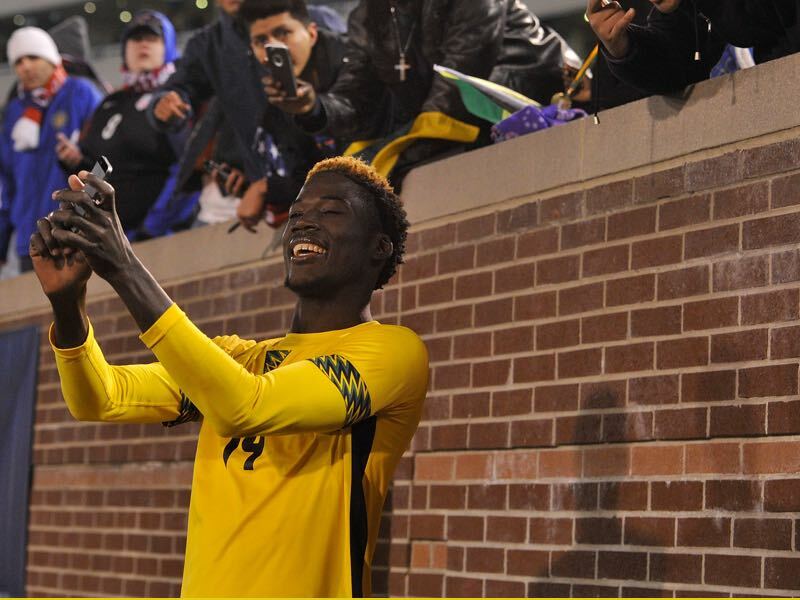 Usually adopting an aggressive 4-3-3, there is an opportunity to use the brute strength of Jamaican international forward Shamar Nicholson as the focal point in attack. The Nigerian winger has the pace, physicality and stamina to offer an outlet for sharp counter attacks down Ufa’s left flank. With Stotskiy’s departure, the emphasis is even more firmly on him to create opportunities in a team that doesn’t naturally produce a great deal of clear goalscoring chances. Even if you look past the obvious direct threat he poses to opposition defenders, his constant energy and running can drag opponents well out of position. The little-known Jamaican international striker has started both Europa League games so far this season, and looks set to play a much bigger role this season. Arriving in Slovenia last summer, he had already completed three full professional seasons in his native homeland where his tall figure and muscular presence made him a handful for defenders. Not afraid to also hold the ball at his feet, Nicholson’s aerial threat should be a concern for Ufa.